Tel Aviv-based Medint Medical Intelligence Ltd. wants to help patients with cancer and chronic illnesses make informed medical decisions, and it uses methods borrowed from the world of business intelligence to do so. Medint CEO and co-founder Tanya Attias. In today’s world, Ms. Attias said, information is more accessible than ever, but at critical moments, patients rarely have all the relevant data. Founded in 2016, Medint collects and analyzes information from medical websites, social platforms, blogs, and forums, and also works with a network of medical researchers. 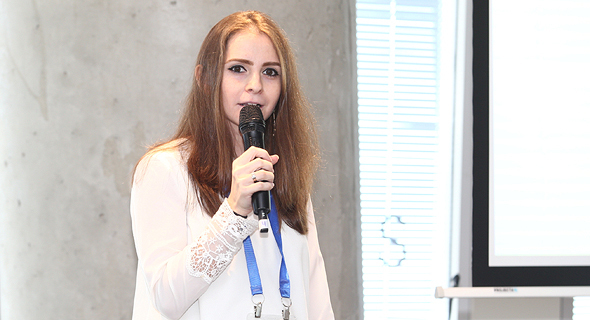 Ms. Attias previously worked as a cyber intelligence consultant and analyst, and Medint’s team uses intelligence gathering methods as well as data science technology to provide patients with personalized insights, she explained. Success is measured by the ability to present a new option to a patient where there was none before, Ms. Attias said. According to its website, Medint’s services cost $1,000-$2,500, depending on the complexity of the case.